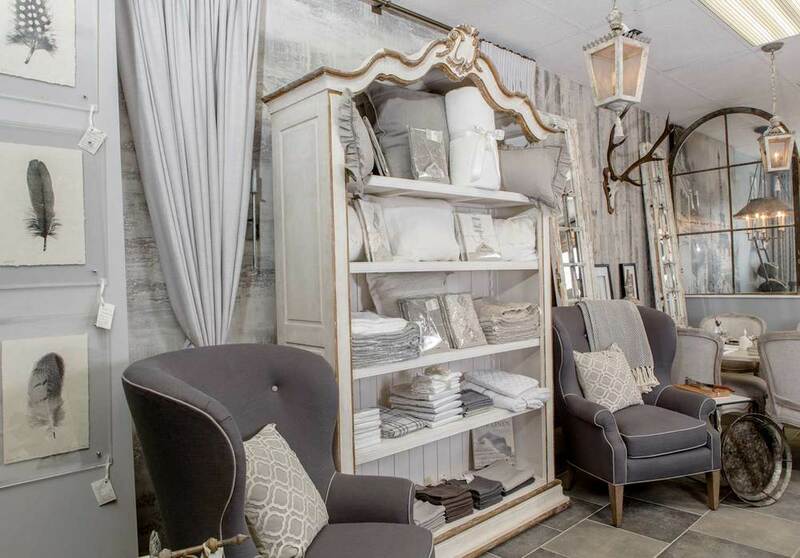 Each time you step into Savoir Faire Home you can count on a unique shopping experience. 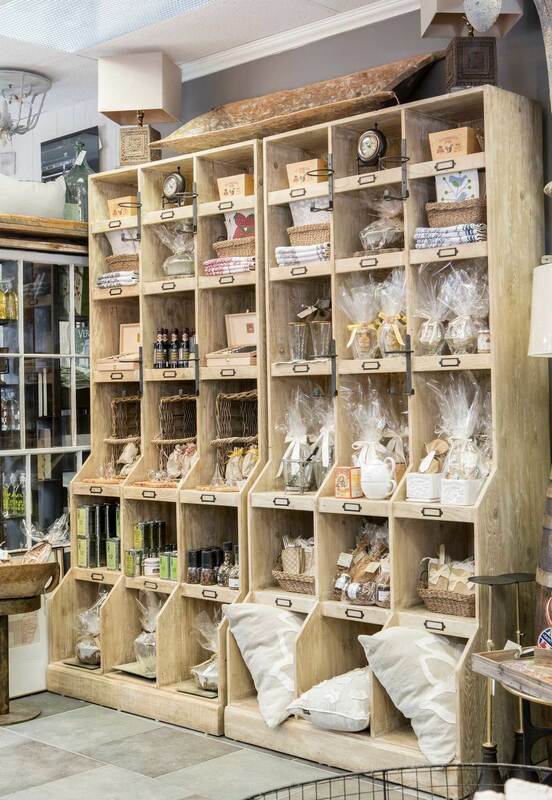 Shop owner Lisa Duffy takes much of her inspiration from her trips around the globe. 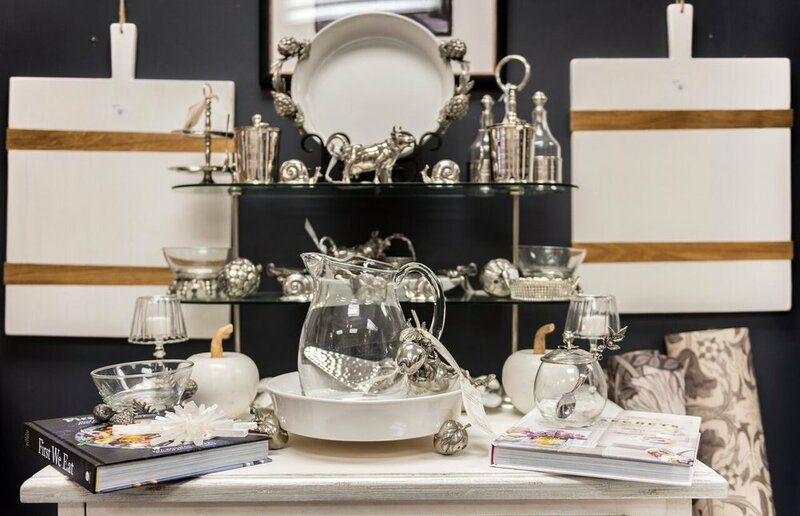 Specialty items include European linens, French glassware, exquisite Italian tabletop embellishments and other home accent pieces that customers will treasure for years to come. 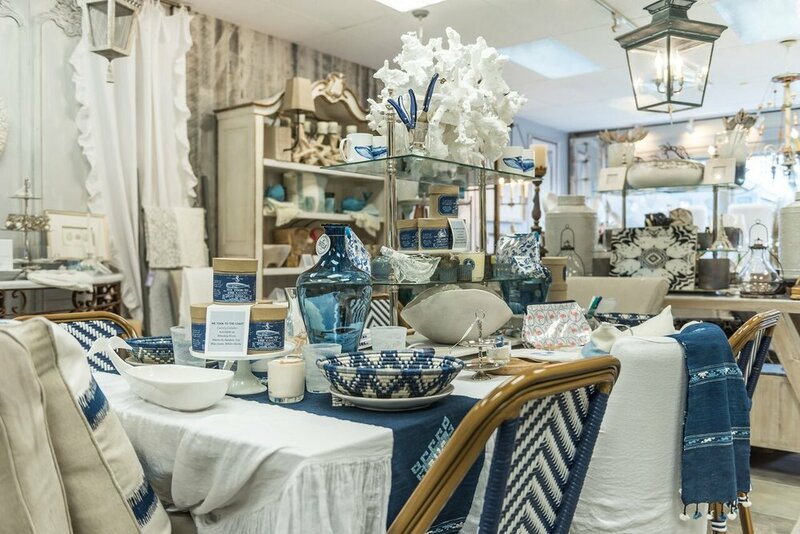 Rugs, mirrors, wall decor, lighting along with weathered and painted wood transport visitors to another place and time.